Here we are in the dog days of summer, and because we can’t just write about wildfires every week it’s time for the Top 3 posts from Q2. 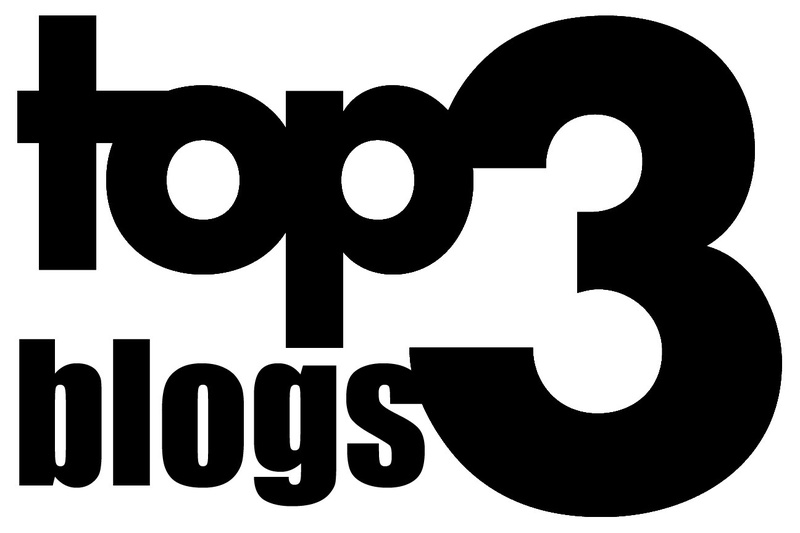 Number 3 was The Canada Flood Risk Summit – In Review – the big readership numbers were helped by the Canadian audience, but truly it was an international readership that launched this post into the Top 3. Canada has really drawn attention with the early success of its flood insurance market, and the world is watching. Number 2 was The Actuaries Speak: Flood and the Protection Gap – here is a hint to blog writers looking for big numbers: write about actuaries! They really like it when you do, and they are very good about sharing. Number 1 The most read blog post from April – June 2017 was our review of a new flood map: The Global Flood Map from FM Global has Arrived – FM Global is a big company, but not big enough to drive the readership this blog attracted. New flood maps are interesting, and the launch of a free global flood map was an event that captured the imagination. And the palindromic pleasure of the FM Global Global FM is irresistible. Have a great summer! Coming next week, probably more about wildfire.